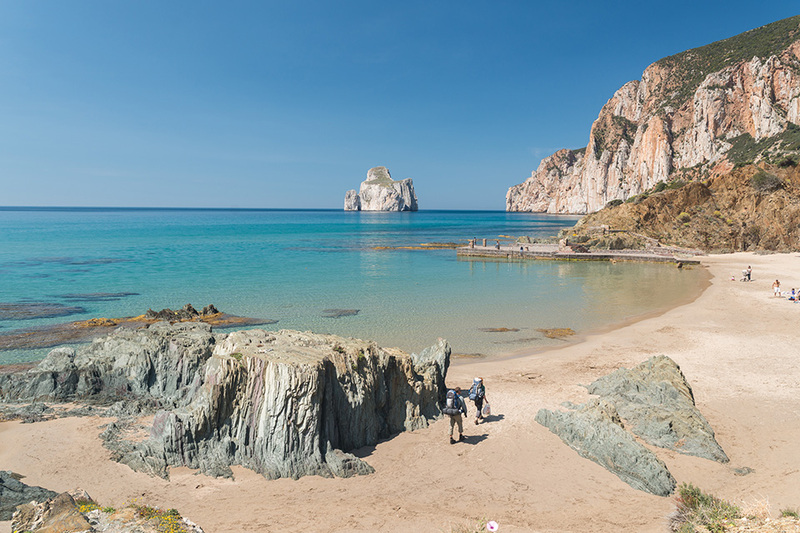 For more than forty years Fa Travel has been present in the Sardinian market, playing an important role in its positioning in the international arena as incoming specialist in Sardinia for meetings, incentives, conferences and events of all kinds. Our goal? Forge unforgettable emotions. Whether it is an event for an individual or for a company, the FA Travel DMC and Event Production department, thanks to its professionalism, flexibility and reliability, is able to ensure a complete success. 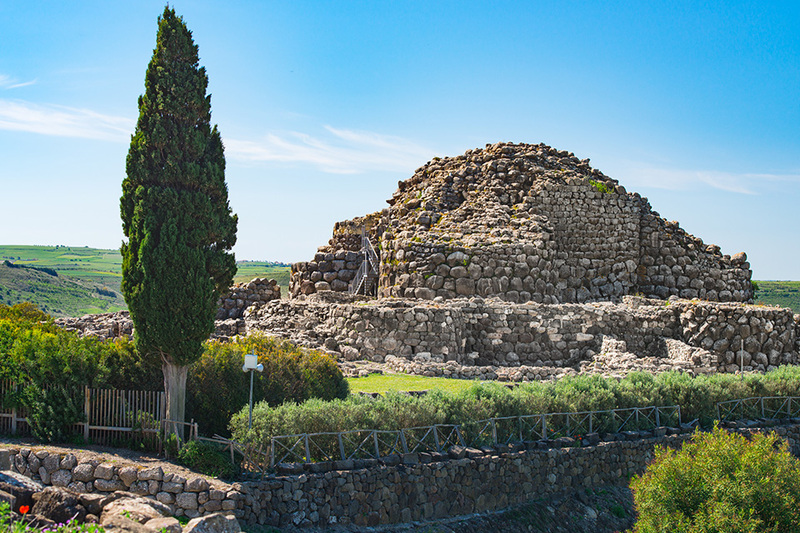 In the beautiful setting offered by Sardinia, including villas, luxury hotels or prestigious locations, your event will be remembered by all as perfect and unforgettable. We organize unforgettable excursions and gala dinners for you. From off-road raids to the magic of a day on a sailboat. From the typical Sardinian dinner to the Gala in historical locations.Our numbers? 22 People in our staff, 60 Events every year, 7 Offices, 40.000 guest every year, 150 hotel partners. 1 is our next challenge: You.